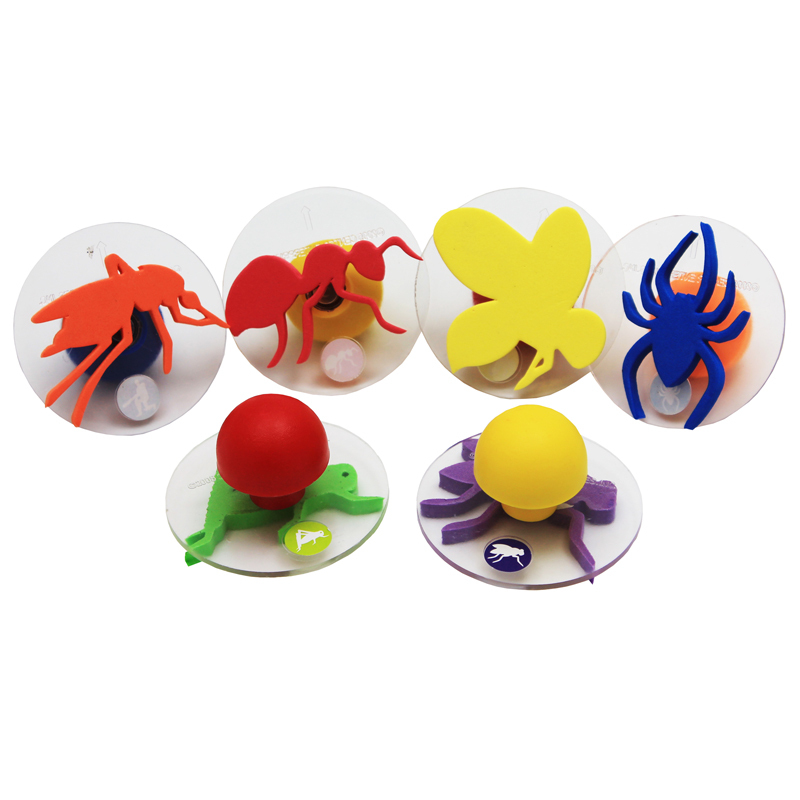 Ready2Learn™ Giant 3" Sports Stamps Set features large knob handles that are perfect for a child's grasp. Each stamp is mounted on clear plastic. The durable, high density foam is easy to clean and a picture on top makes the image a snap to align. 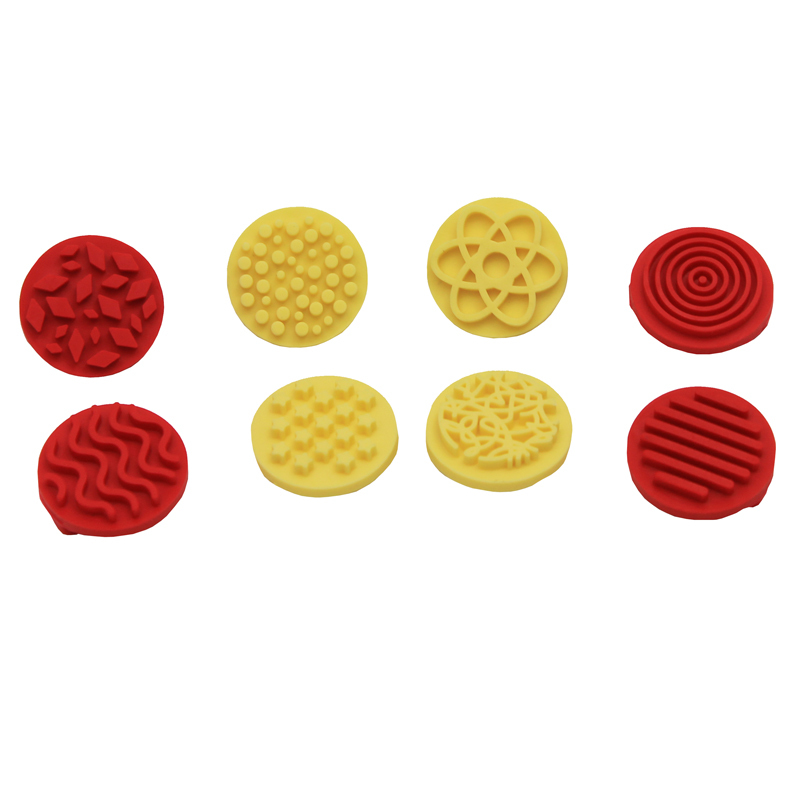 These stamps are ideal to use with our paint or ink pads. Encourages interest in sports. Each set of 3" foam stamps includes the following 10 pieces: baseball, football, basketball, volleyball, cricket, ice hockey, track, soccer, skiing, and tennis. 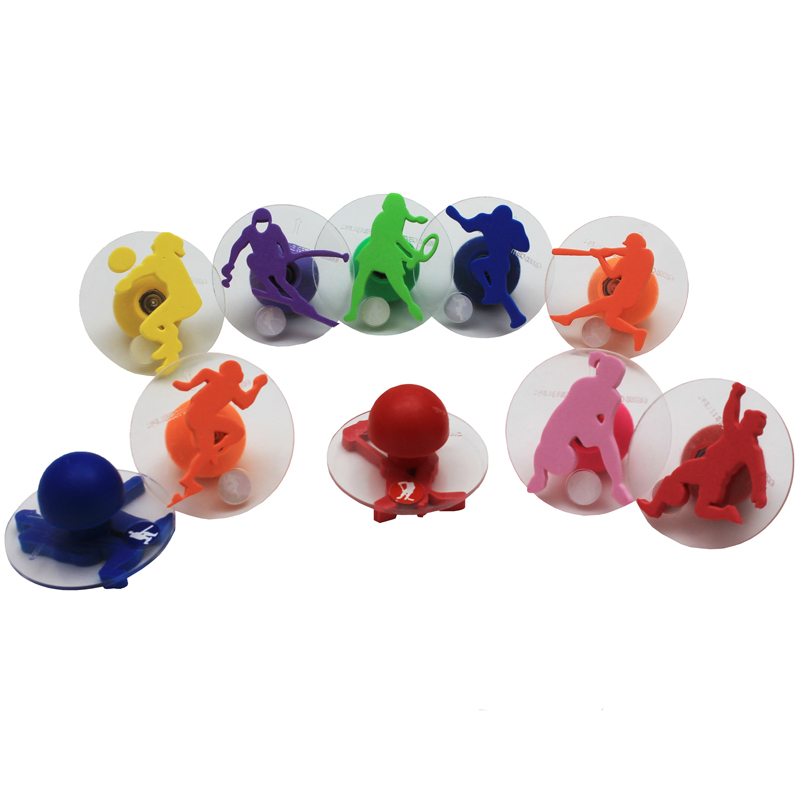 The Ready2learn Giant Sportsstampers can be found in our Paint Accessories product category within the Arts & Crafts.